Proxi.cloud is a proven and secure solution to collect and store anonymous location data collected through mobile applications. Collect relevant location data and target online ads to specific audiences. We offer services for both first and third party location data. 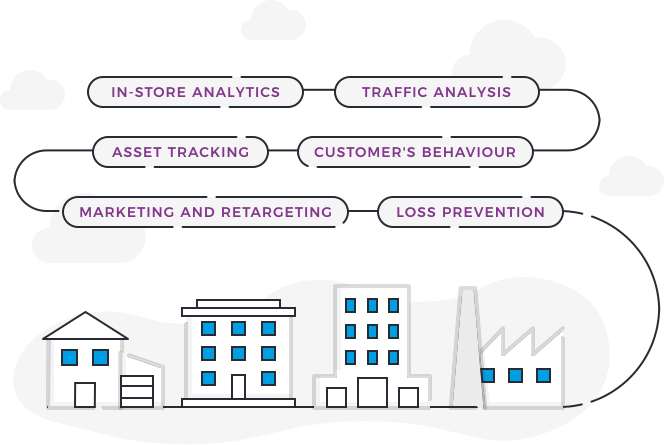 Use data collected by Proxi.cloud for multiple purposes such as geofence/beacon location, traffic analysis, in-store analytics, asset tracking, loss prevention, marketing and retargeting. We provide API integration for all omnichannel marketing clouds (SAP Hybris, Oracle Marketing Cloud, Salesforce Marketing Cloud) and location-based service providers. We accommodate two types of side integration for both collecting and setting proximity engagement campaigns. Proximity engagement campaigns enable you to set up and send push notifications at a given time and location. Simply add beacons or set up geofence regions. Both beacons and geofences can act as a trigger. Create a notification and determine what context should be connected with that message. You can define user groups for specific push notifications. Use location-based targeting to influence customers’ buying decisions. With insight campaigns you can collect relevant data about your customers’ behavior and interaction with your offline stores. Measure metrics such as dwell time or visit frequency. Analyze offline conversion or simply set up analytics campaigns based on beacons and geofences. Collect offline location data in order to analyze and use them with online campaigns. Using Advertisement ID (AAID, IDFA) you can retarget your clients online with dedicated ads. Insight campaigns are a great tool that can help you connect online and offline advertising campaigns as well as measure in-store conversion. Deployment and maintenance of proximity infrastructure in numerous locations can be challenging. We can help our customers design and install IoT infrastructure. We are a hardware independent IoT operator. 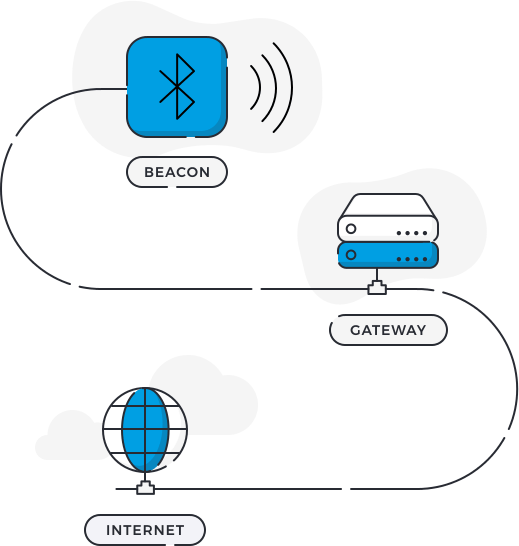 By using our panel you can easily manage beacon infrastructure in numerous offline locations. 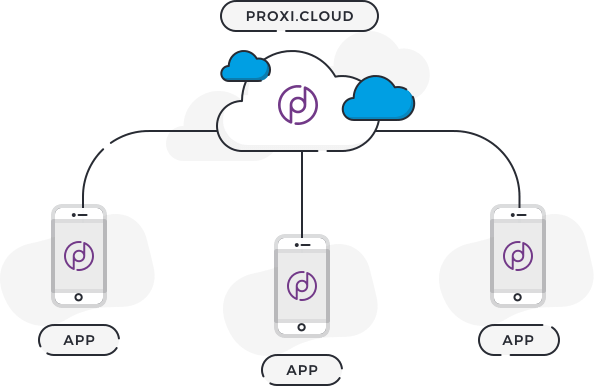 Proxi.cloud helps you to have a secure beacon infrastructure that can be easily and in a controlled way shared with third party apps. We can also build infrastructure based on moving beacons and static gateways. Use third party apps to collect proximity data from your IoT infrastructure and geofences. 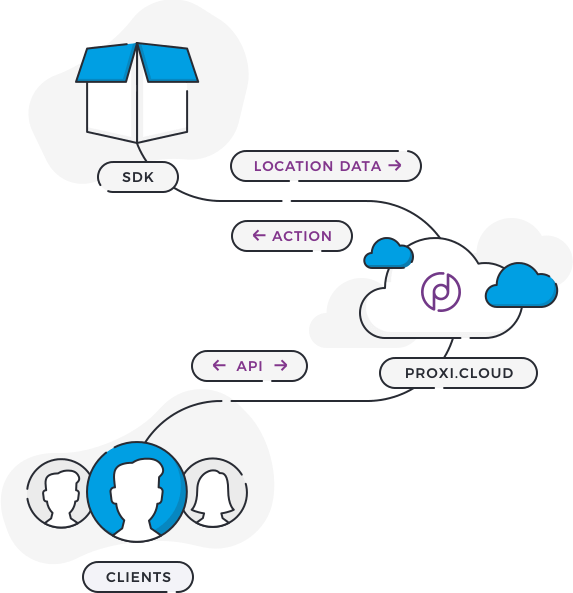 Connect mobile apps with proximity infrastructure by using our Android and IOS SDK. Whether you have your own mobile app or not we can help you increase the amount of collected proximity data. 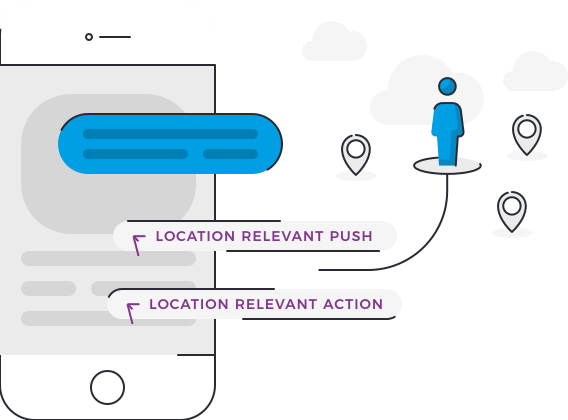 App + Location clients – run location-based campaigns on your app using your locations. 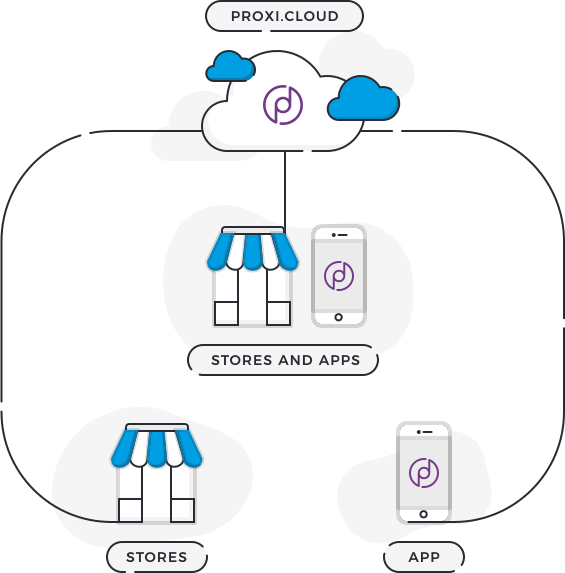 Monetize your proximity data with Proxi.cloud. Install our optimized and energy efficient mobile SDK in order to collect and transfer anonymous location data via our API to third party clients. Keep control of your own location data and earn money by monetizing it. We provide server side API integration with third party data clients. At Proxi.cloud privacy is crucial. Therefore, we have built our solution to strictly conform to and fulfill the EU privacy regulations (GDPR). To ensure that Proxi.cloud is a trusted partner to privacy-conscious companies, we do not store any personally identifiable information (PII). Data is processed using anonymous Advertisement IDs or unique anonymous internal identifiers. 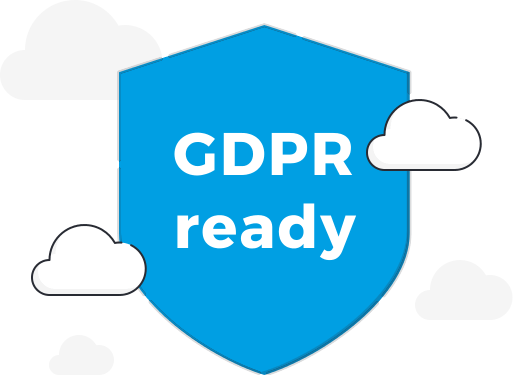 We are proud to be one of the first GDPR-ready proximity companies. ROPO effect – what is it and how to enhance it?